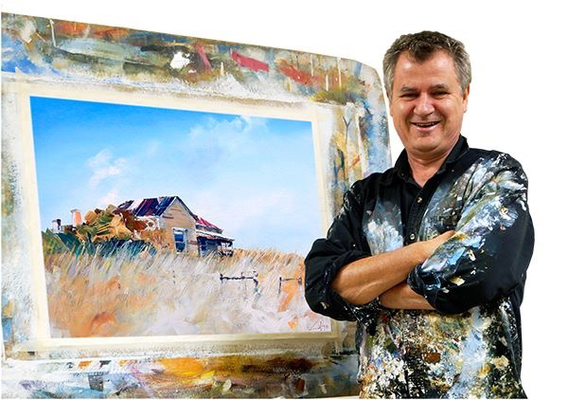 Melbourne based Craig Penny is exhibiting his latest works at Art at Linden Gate in Yarra Glen from Friday March 8. 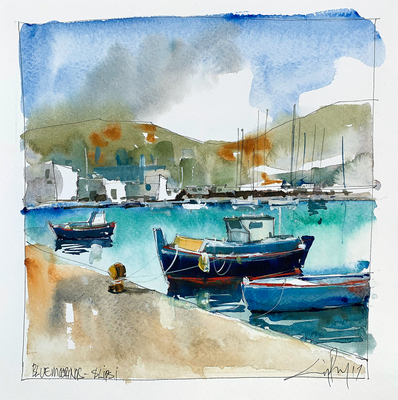 The artist, who travels the world to reflect its beauty in his ‘plein air’ watercolours, will be introducing his paintings of Greece, France and Cambodia in the showing. 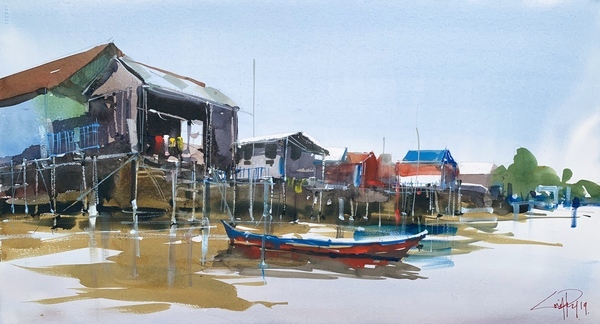 Known internationally as ‘The Travelling Artist’, his many painting excursions include Cambodia, Greece, France, Japan, Norfolk Island, and Vietnam. 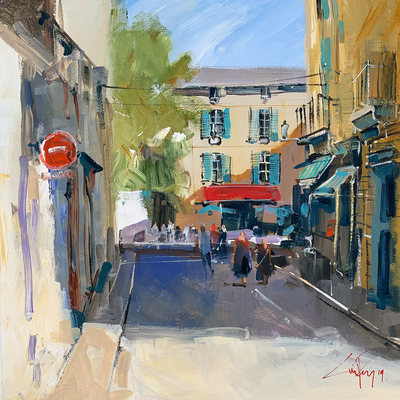 In 2001, he had his first major solo exhibition and since then his work has been exhibited in galleries around the USA, the UK, Singapore, Cambodia and Australia, including the discerning Gallery Diamante in California. “I like to think that to paint a successful painting is not so much to have tamed the beast, rather to have been taken along for the ride and still being there at the end of the experience,” Craig says. 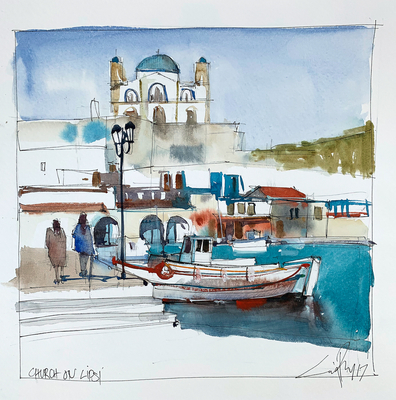 Having taught both traditional drawing, illustration and digital drawing at Victoria University and Swinburne University respectively, Craig’s first love of traditional methods has resulted in his specialising in watercolours, acrylic painting and illustration. 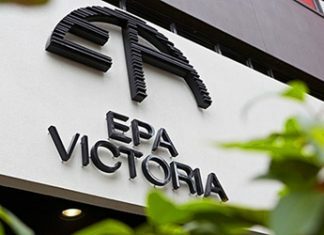 Born in Mildura, his family moved to the Western District of Victoria in 1970. The passion for art started at an early age, when ceramics and sculpture captivated his imagination and he constructed several wood-fired kilns to express his creativity further.